While completing a Bachelor of Wine Science and Viticulture concurrent with the Eastern Institute of Technology, Hawke's Bay, author Douglas Renall worked across all facets of the wine business at a number of New Zealand’s top wineries. 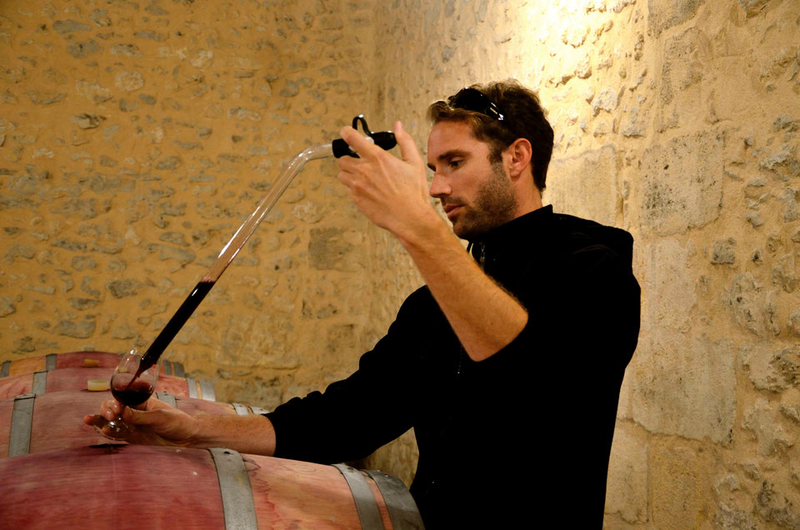 He recently worked for two years in France for the prestigious Chateau Langoa and Leoville Barton, Bordeaux. This website is designed to document his work in the vineyard, winery and the publishing world. You can keep up-to-date with his activity through his social media platforms on the Home Page.